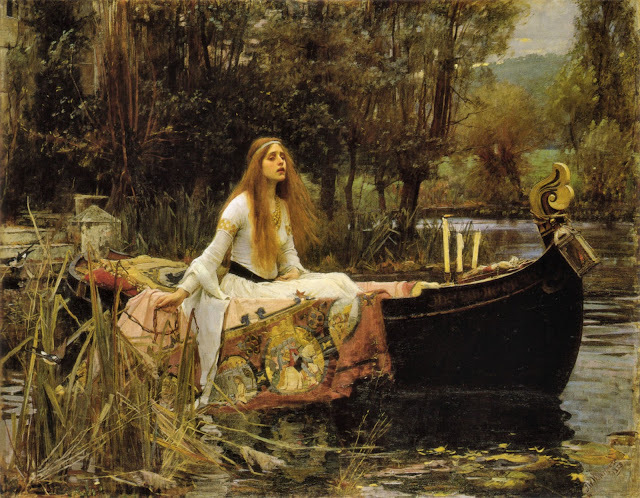 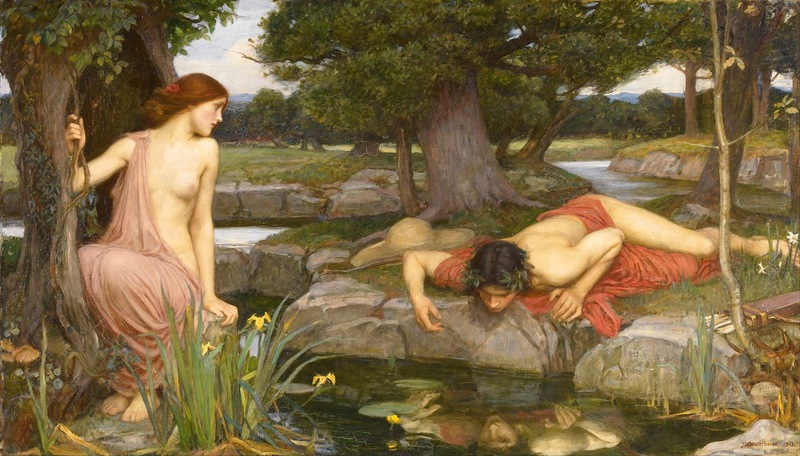 Infinite Art Tournament: The Infinite Art Tournament, Round 3: Waterhouse v. Van der Weyden! Van der Weyden, I think. 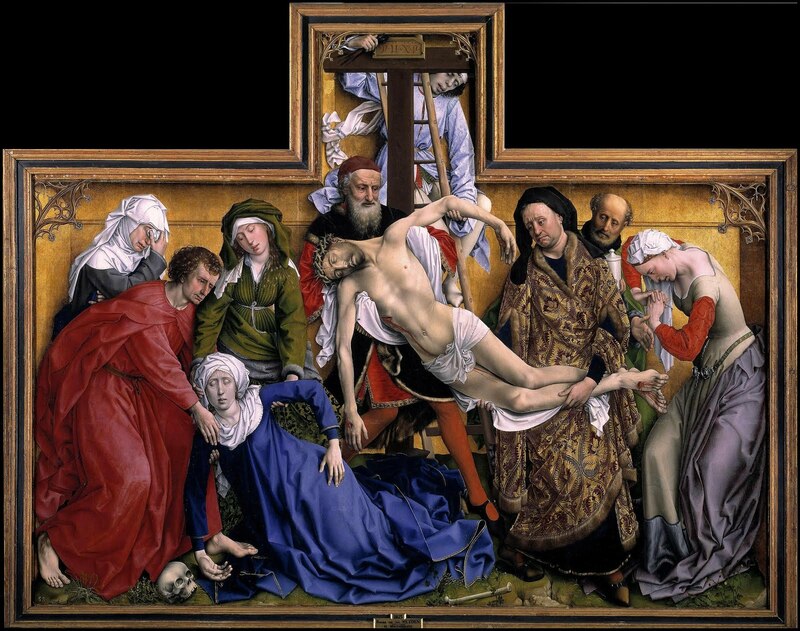 Van der Weyden yes yes yes. Waterhouse. 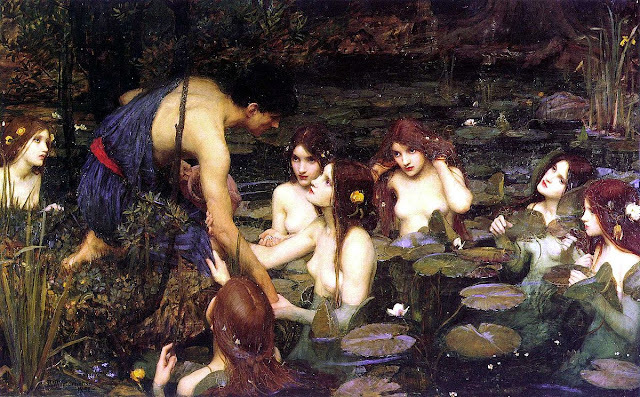 I like the detail and the color mixture. 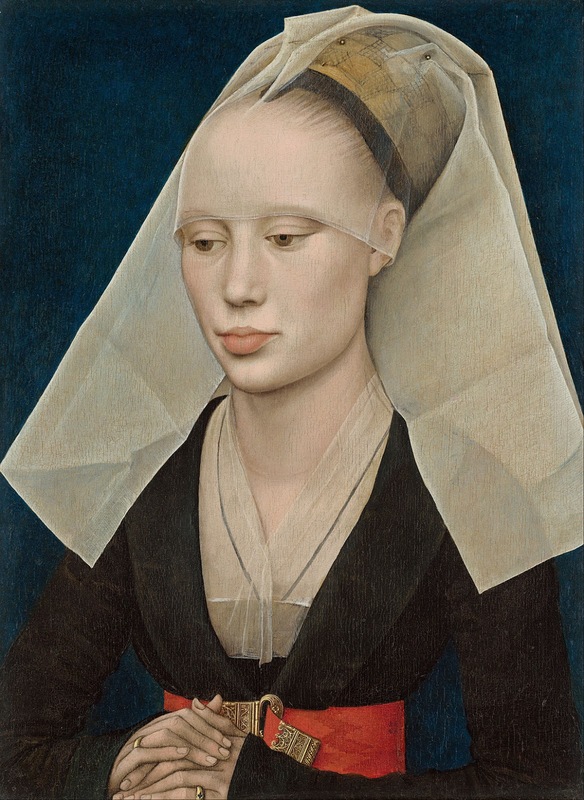 Susan vote for Van der Weyden. 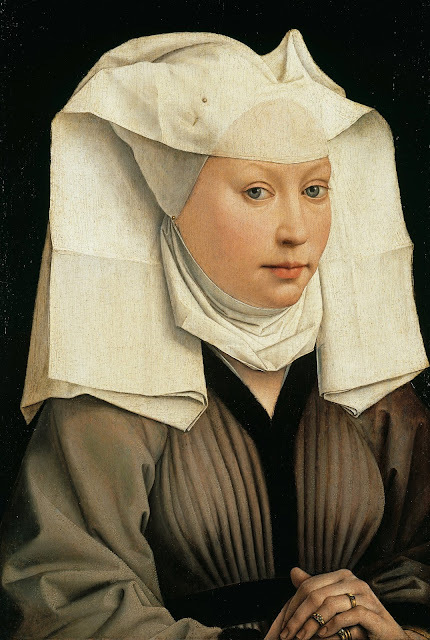 And it's Van der Weyden, who claimed eight votes to Waterhouse's three. 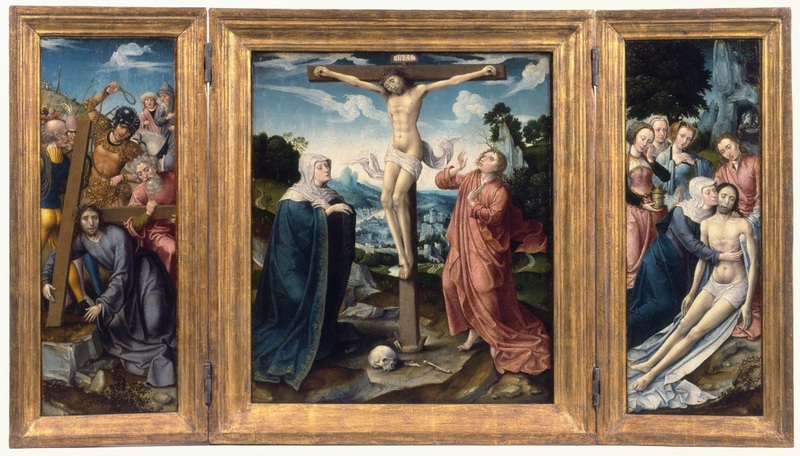 Van der Weyden has officially made it to the Big Time, and will take on M.C. Escher in a March Madness Fourth Round match. Waterhouse is still with us -- he'll take on the winner of Vigee-LeBrun/Vlaminck in the Left Brackets sometime in April.